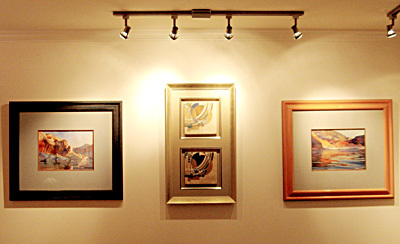 Celebrating over 35 years of family business, Art & Frame Station offers top-quality framing services. All work is done on the premises by the owners. 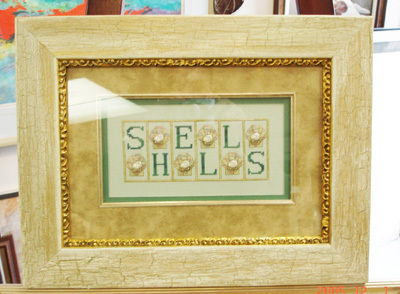 Bring in your framing project today! 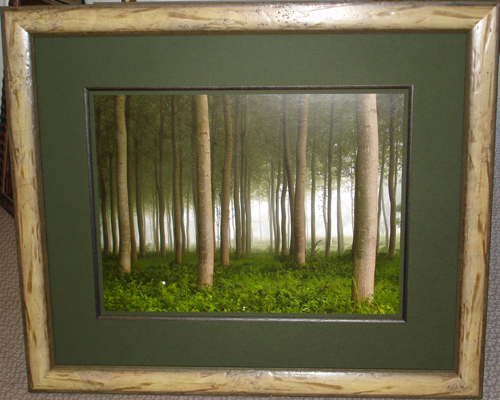 All of our framing services and products are competitively priced. 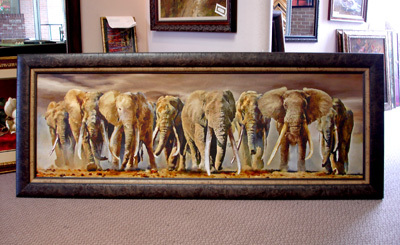 Art and Frame Station has been family owned and operated for over 35 years. We are a small mom and pop shop where the owner guides you every step of the way. 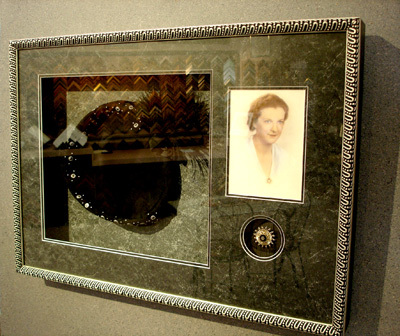 With thousands of framing and matting options, Come see us to help create your own masterpiece! 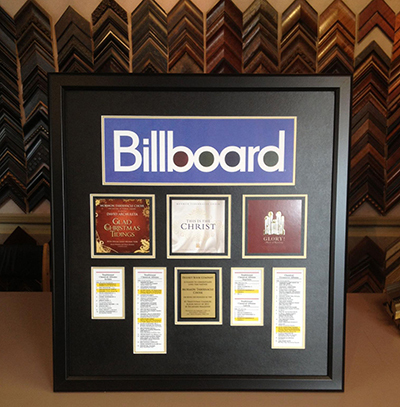 All of our framing is done on site with a 100% customer satisfaction goal in mind. Whether your looking for a simple, affordable frame or a very fancy, elaborate design. We are here to meet all of your framing needs!